My name is Artyom Avetisyan. I have been working in the sphere of tourism since 2010. 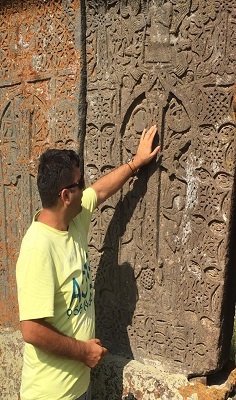 I am the founder and tour manager of ‘Armenia Tours’ company. 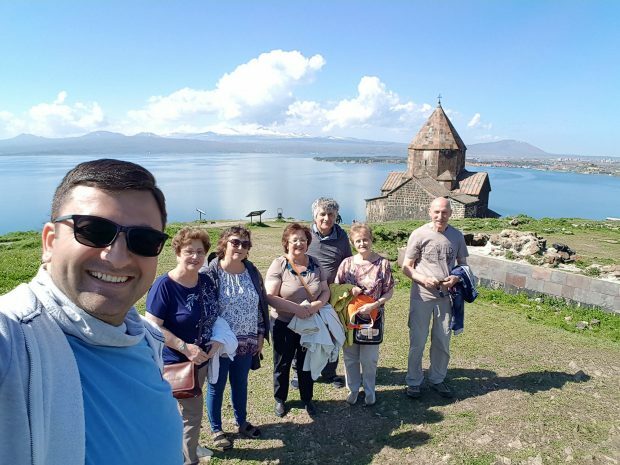 We provide tour packages for the individual and group, regional combined (Armenia and Georgia), cultural and adventurous, corporate and business tours. We do gastro and eno tours as well with various master classes. Our partners and staff are very competent and professional. Compared with the other travel agencies of the region our company does business with the partners and specialists directly without mediators that gives us the opportunity to provide our clients with the reasonable prices. We also provide individual approach towards our clients from one person to the big groups and the prices of packages depend on the case. Our tour packages could be different from the standards including destinations out of regular tours such as off-road and hiking tours, cultural tours mixed with gastro and eno elements.